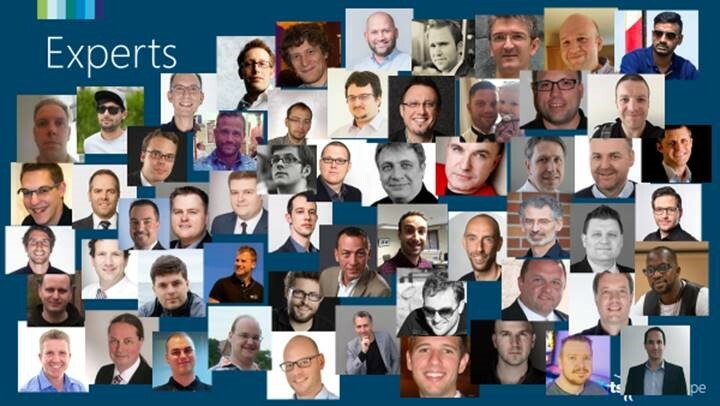 I’m super happy to be part of the “The People’s History of ConfigMgr”. 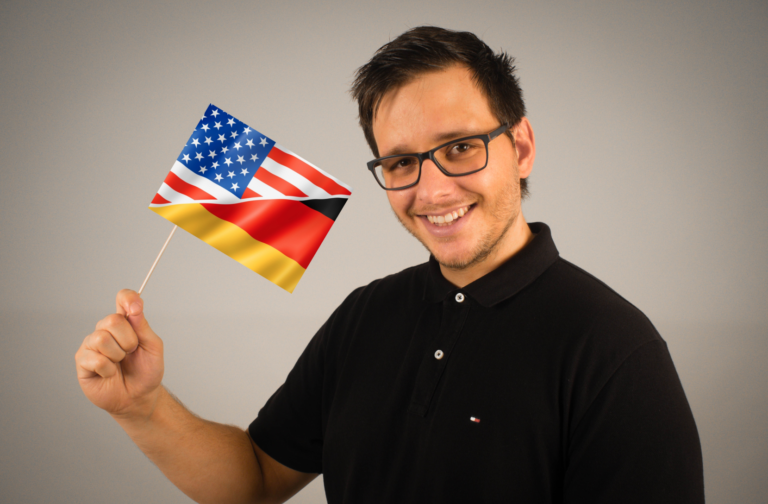 It’s the second half of the “ConfigMgr @ 25” documentary series, and this story is told solely by the ConfigMgr community. For the first time on camera and on the record, a wide variety of ConfigMgr fellows talk openly as they reflect on their good (and terrible) experiences, how it changed the way they work, and what ConfigMgr has meant to their careers — and the industry. 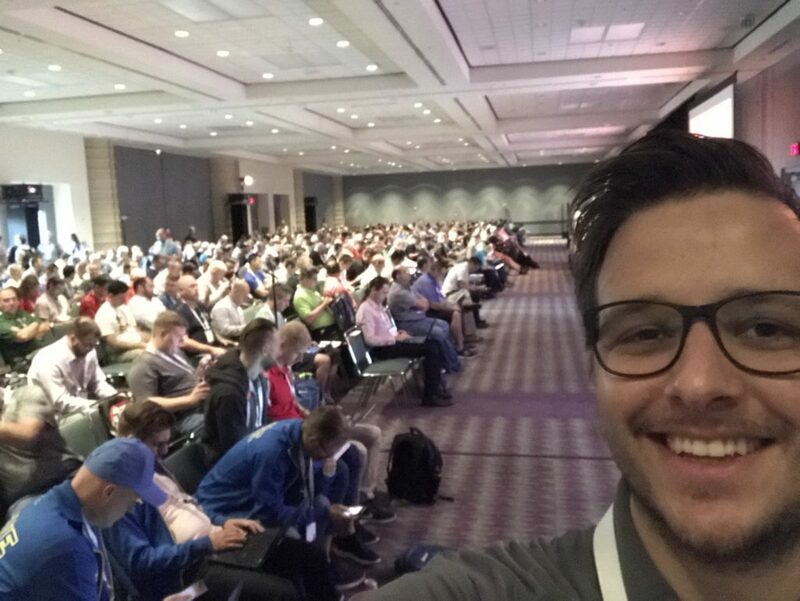 I finally found the time to wrap up Microsoft Ignite 2017 in Orlando / Florida. I had the great honor to have three different stage experiences. But for sure the breakout session in a fully packed room was the absolute highlight. I attended Experts Live Europe 2017 (ELEU) in Berlin August 23th – 25th. 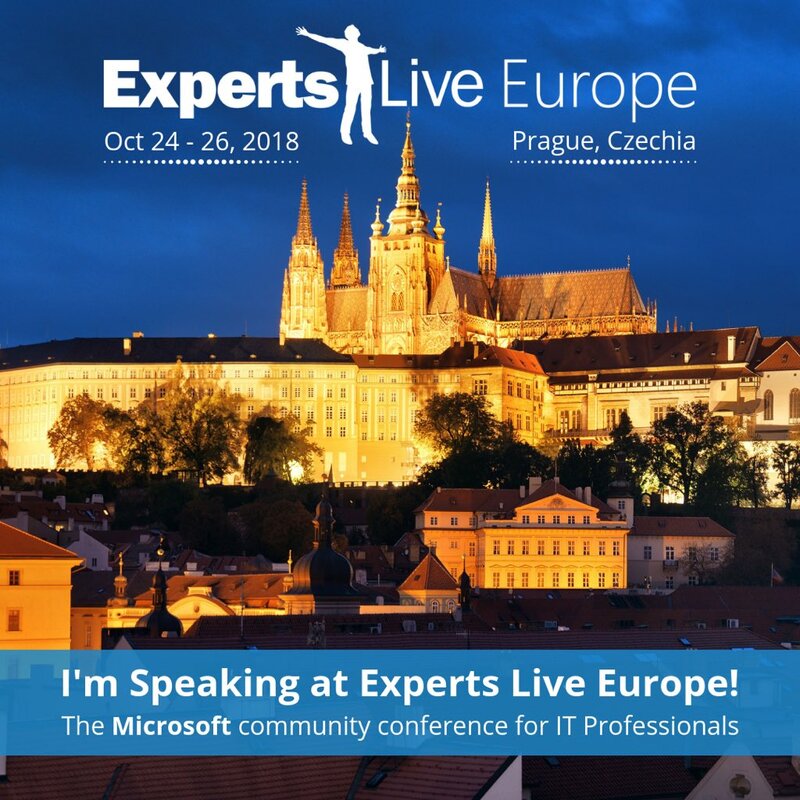 Experts Live is a series of events that takes place in several countries all over the world. The event ELEU run for the first time although Marcel and his team host the conference since 2012. Back in the days it was called System Center Universe. I’m pretty sure you’ve heared about that before. I had the honor to present a session on “Microsoft Tech Summit“ serie or „Microsoft Cloud Summit“ in Frankfurt. 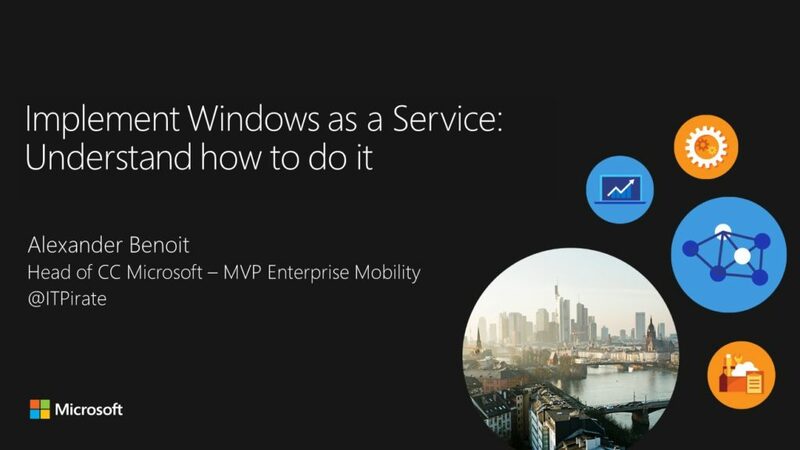 My session was about „Implement Windows as a Service: Understand how to do it“. 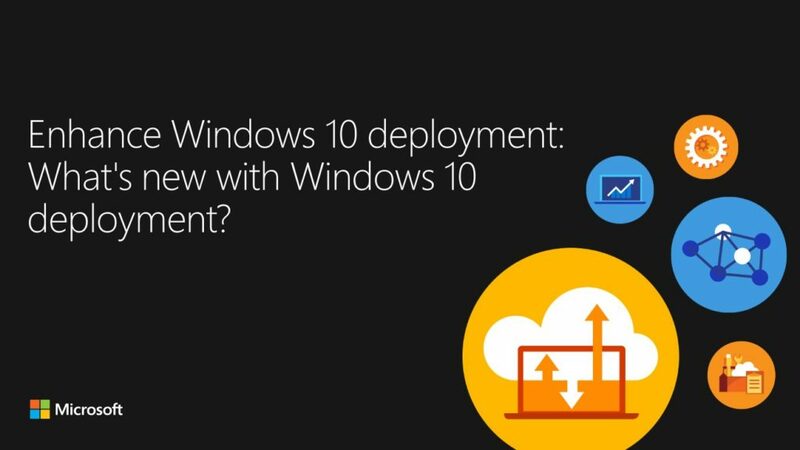 Microsoft Tech Summit: Enhance Windows 10 deployment: what’s new with Windows 10 deployment? I had the honor to present a session on “Microsoft Tech Summit“ serie or „Microsoft Cloud Summit“ in Frankfurt. My session was about „Enhance Windows 10 deployment: what’s new with Windows 10 deployment?“. It’s been a week now since I received an email from the Microsoft MVP Award team informing me that I’ve been awarded with the Microsoft MVP award in Enterprise Mobility for 2017! What a great first day at MMS2014!!! First of all: I had no bad or uninteresting Session the whole first day!!! – how wonderful is that?! Well I decided to take part to the sessions hourly and it was not the worst decission in retrospect. Even though the speakers would blame me eventually…. This decision brought me to the total number of 10 awesome Sessions for the day! One of my hightlights for the day was Session of called: “Configmgr – State of the Union” apparently a traditional MMS session where Kim Oppalfens & Kent Agerlund told us interinsting news about what happened in the world of SCCM and MMS in the past year. Really, really intersting news but the big thing was a tool called CASUM, which was released by Kent Agerlund within the Session. It’s a tool that helps you automating your Windows Updates very easy. In addtion to that you will find recommanded blogs for Configuration Manager in the slides. Another awesome session was called “Compliance Settings – The Dark Art of Client Management” hold by Sherry Kissinger & Kent Agerlund where Sherry used the “non-compliant ” function for Software inventory. Both of them explained us their undestanding of compliant settings and different areas of application. “Get Started with Configuration Manager and PowerShell” unsurprisingly was a super session too. A good starter for anybody who wants to start using PowerShell to administrate ConfigMgr. Good news for everyone who has missed the session: the PowerShell commands are within the notes field of every slide. I’ve visited two PowerShell “starter” sessions too. “PowerShell – Fine, I’m finally ready to learn what PowerShell is!” and “Practical PowerShell Tips ‘n Tricks” both sessions were quite awesome. A very good one was the explanation of PowerShell on the understandable example of beer by Trevor Sullivan. He is going to do a webinar in mid-december on building a lab in Azure with windows PowerShell. Don’t miss that one. A real jewel in the sessionboard from my point of view was one of the afternoon sessions called: “Non-trivial Configuration Manager 2012 Sites and Hierarchie” where Wally Mead & Jason Sandys provided us with very (!!)  helpful information about building complicated and non-trivial ConfigMgr site and hierarchies. The session included information and architecture tricks for boundaries, boundary groups, secondary sites, remote site systems, cross-forest support, and how to support managed systems within a DMZ or any type of zone where network traffic is strictly controlled. Make sure you get these slides!!! – the main organizer of this event and popular MVP for Client Management is NOT named Brian Mason his actual name is Brain Mason instead. Seariously guys this event is community to the max, like Peter Daalmans said. And how cool is it that David James who played an important role in the development of SMS for years was at the event too?! I’m looking forward to the second day!